Tree leaves, construction residues or even other residues can get deposited in your gutters and prevent the efficient flow of rainwater. 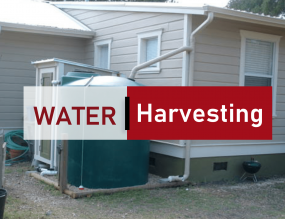 By regularly maintaining your gutters ensure flawless harvesting of clean water. This also applies to the down pipes that are mostly used for disposing of water. It also gives them a longer life and reduces the risk of blockage. 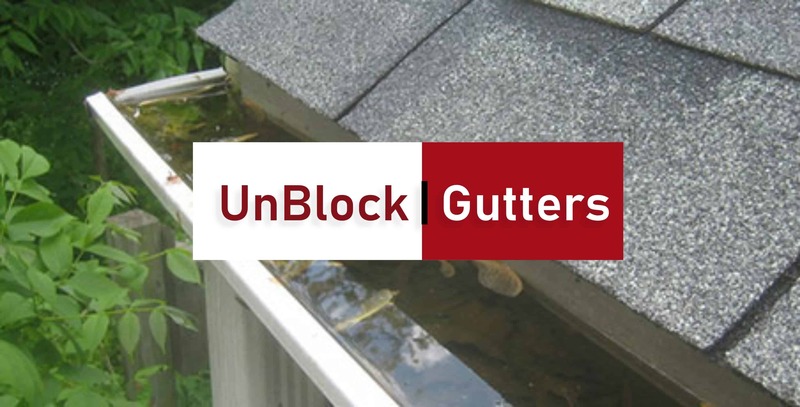 If you leave your gutters & down pipes blocked, then it could end up causing some severe damage in the long run like; breaking the trough or even worse – weaken the house roofing. Remove the residue from the gutter. Stand the ladder up against the house making sure it is safe and steady for you to stand on it. Clear the gutter of the residue using the wooden stick to unstick the leaves or mud and then place them into a bucket (or throw them to the bush). Unblocking the down pipe is with no doubt the hardest part of the cleaning, whether you are an expert or not. For natural blockages, use a water pipe to force the obstruction out from the tube. You can as well use the hosepipe to push out the blockages manually. This gives you enough room for movement and reach. The easiest way to clean the pipe is by disconnecting it wholly wash it by hand; take off the bends to ensure no obstruction is left. 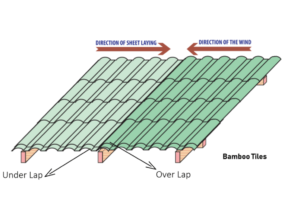 A leaky or cracked gutter or a faulty connecting joint. You will then need to tighten the screws or complete repairs in case of cracks, holes or lack of stability. If these repairs are too complicated, it may be a helpful to get an expert. If you need a roofing contractor to fix your roof or gutter, drop us a message here.